Google dominates paid search worldwide. Google Shopping now accounts for 60% of all Google paid search clicks for retailers and Shopping ads now make up 82% of all non-brand Google paid search clicks for retailers. According to Merkle’s most recent study, Google Shopping spend grew 40% year over year, which is the highest growth rate in the last couple of years. 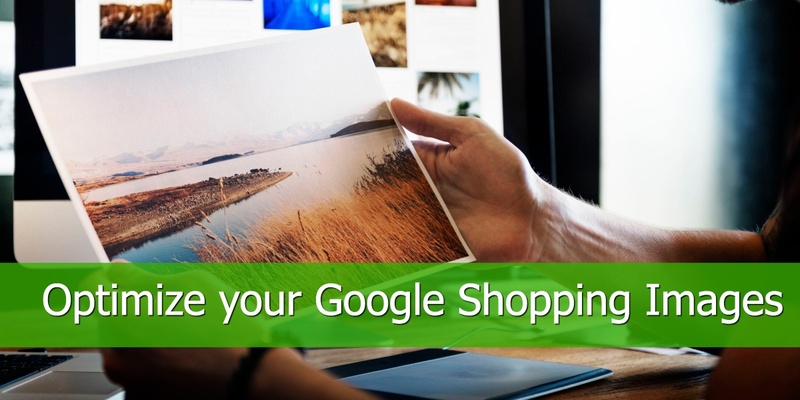 If you haven't started yet, or you're a long time Google Shopping veteran, it is only natural that you want to get the best bang for your buck from your Shopping ads. Thoroughly understanding all of Google's services and using them to your advantage plays a big role in improving your shopping campaigns performance. In 2017 Google adopted a new naming convention for shopping feeds. 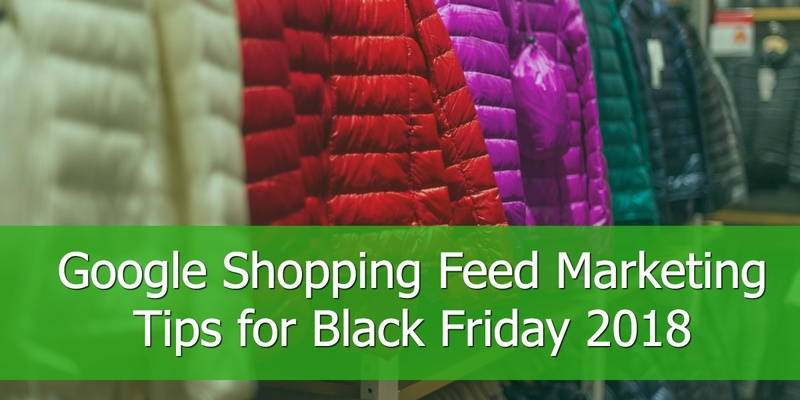 Now, retailers advertising on Google have to work with Primary Feeds and Supplemental Feeds. The change is not only terminology, but it also impacts the use and structure of product feeds. You can think of it as your old, regular shopping feed. It is the feed that allows you to add and remove products from Google Merchant Center, determine country targeting and language. 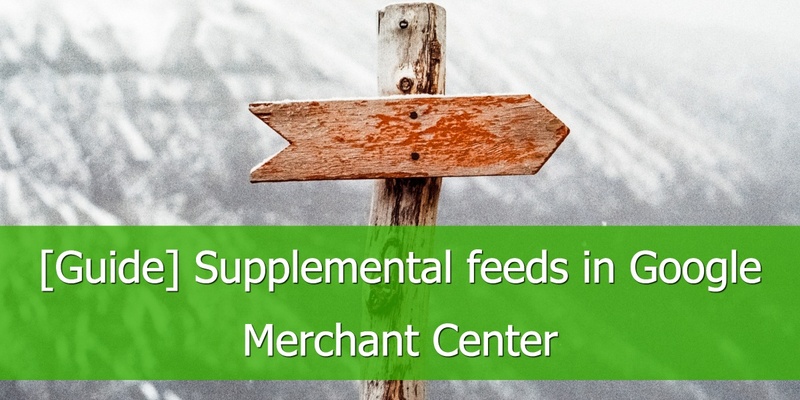 If your primary feed includes all your data from all your systems, and is optimized, it can be the only feed you need to submit to Google Merchant Center. Is a secondary data source that merchants can add to their Google Merchant Center to enrich their primary feed. It can only be used in addition to the primary feed, and it cannot be accepted as the main data source. Primary feeds and supplemental feeds are linked together through the ID attribute. In this way, the product data in the primary feed is updated or enriched when the IDs in the two feeds match. Disclaimer. If you are already using a feed management tool, it's likely you don’t need supplemental feeds, because all the rules and optimizations below can be performed directly in the tool. 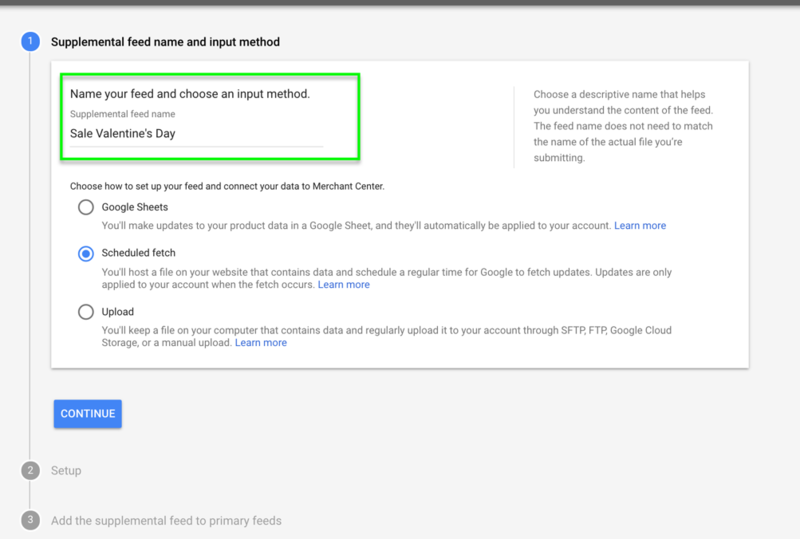 Still, even if you enrich your feed through supplemental feeds in Google Merchant Center or in DataFeedWatch, the suggestions and examples below represent powerful ways in which you can get more from your data. Let’s say you sell barbecues and you know that some product titles include the keyword grill instead of barbecue. In most cases, customers search for barbecue. Thus, you want to use it for all your titles. In DataFeedWatch, you can easily create a rule that replaces grill with barbecue, like the one below. This will automatically update all your titles and will use the new keyword. 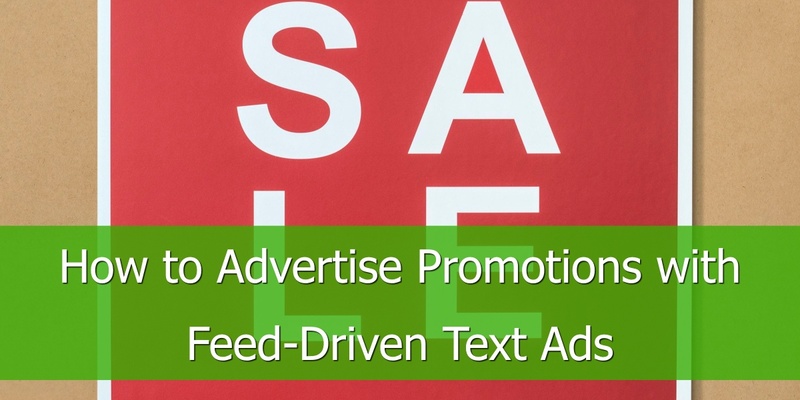 With supplemental feeds, you create a new feed where you upload a list with your product IDs and your new modified product titles where you've replaced all titles containing the keyword grill with the keyword barbecue. Then, upload it to Google Merchant Center. Google will match the ID of the products and replace the old keywords with the new ones. If you want to see which products Google has under its radar, thus hindering your Google Shopping campaigns, you have two possibilities. 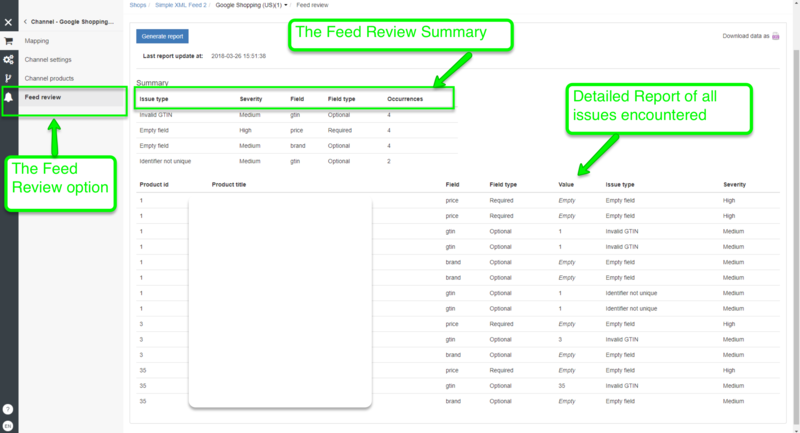 Feed Review in DataFeedWatch allows you to check if the data you’re sending to Google Shopping is complete. It will check your review for data such as: missing data, Uniqueness validators, and GTIN validators. The Diagnostics Tab in Google Merchant Center is where you can get a list of all the issues that are preventing your feed from performing well. 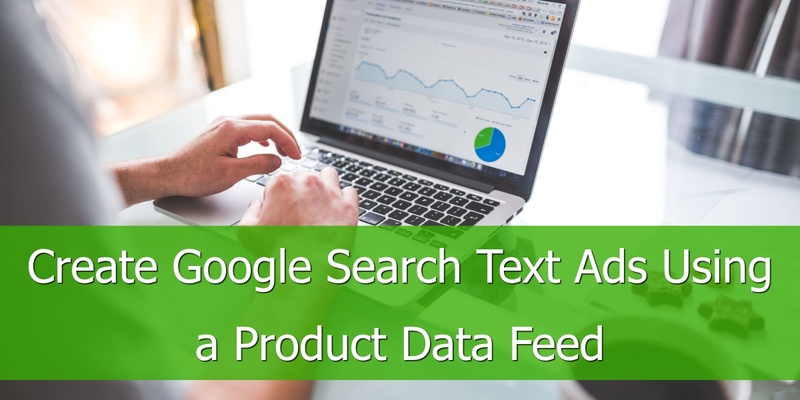 The advantage of using the Feed Review in DataFeedWatch is that you’re saving yourself the back and forth to diagnose the products and make necessary adjustments before fetching the feed through Google Merchant Center. In both cases, you can download the report of diagnosed products and start working on fixing those errors. Again, the errors can be fixed directly in DataFeedWatch without having to go through Google Merchant Center, or through supplemental feeds. Add Missing Product Type. Let’s say your primary feed doesn’t have product types. And, you want to start using product types for custom labels and shopping bidding. For low product count: if your product type is mentioned in your description you can create rules to set the product type based on the description. More details on how to use this optimization in this post: How to add product type to your Google Shopping feed. For large feeds: Create a Google Spreadsheet with your product types and your product IDs and add product type as an optional field. If you want to know more on how to optimize your product feeds with Google Spreadsheets we’ve got you covered. 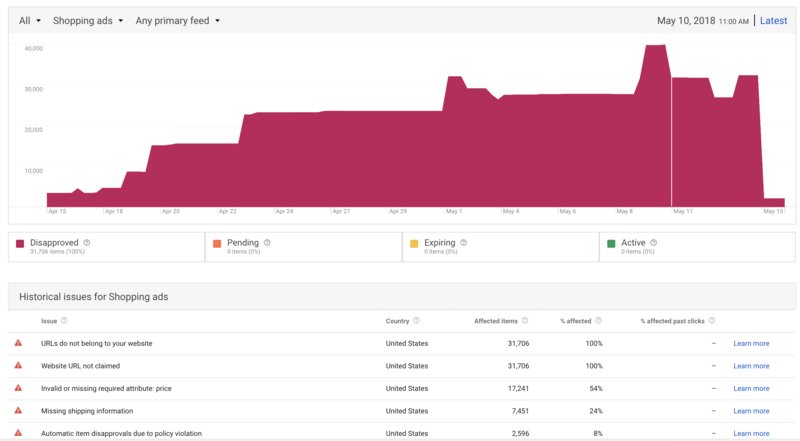 Now, if you are not using a third-party tool for feed optimization, and you need to rely on supplemental feeds for creating certain types of optimizations, let's see how you can add them in your Google Merchant account. Step 1. 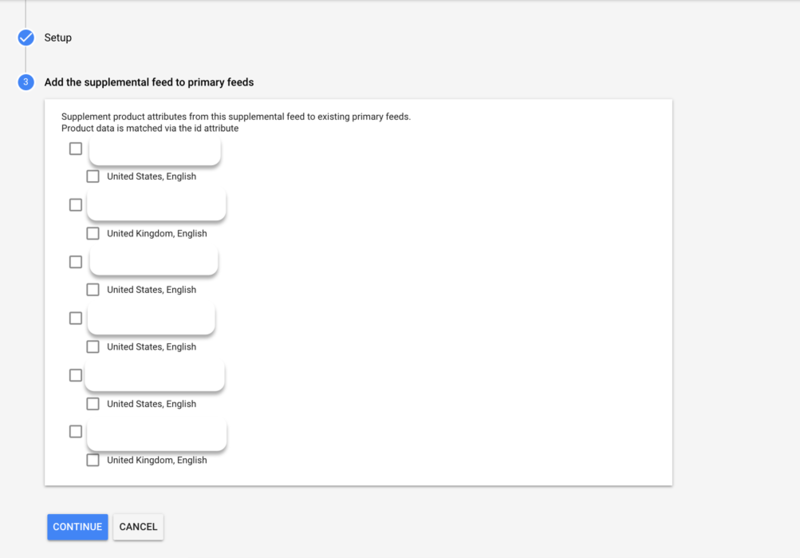 Primary feeds and Supplemental feeds are under Products>Feeds(new) in your Google Merchant Center Admin account. Step 2. Name your supplemental feed using a name that will help you easily identify the feed in the future. Select an input method that fits your needs best. If you are using a third-party tool to manage and optimize your product data, then a scheduled fetch is the input method of choice. Step 3. Schedule the fetch frequency and provide the URL of the supplemental feed. If you have created your supplemental feed in DataFeedWatch then simply copy paste the Feed URL. Step 4. Add the supplemental feed to your primary feed(s). 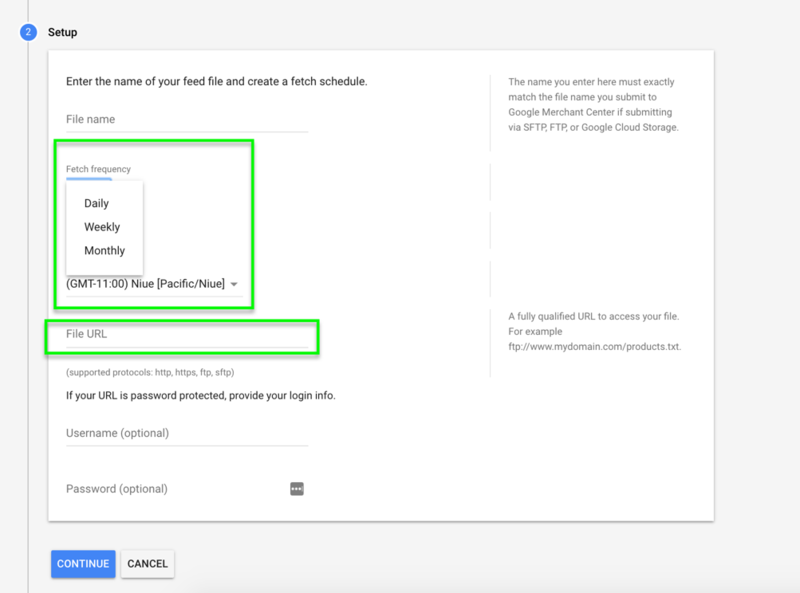 Once you have completed these steps and the supplemental feed has been added to the primary feed Google will automatically create a rule to link them based on their IDs. Supplemental feeds are simply a feed-rule in the form of a file. If you are already using a feed management tool there is no need to use them to optimize your feed. 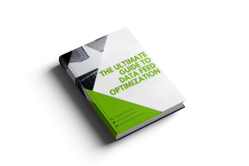 A good feed tool will allow you to do the same optimizations without overcomplicating your life with supplemental feeds every time you need to update your product data. However, if you don't use a feed tool, they are a great way to enrich your feeds with missing data, troubleshoot errors and improve certain attributes.